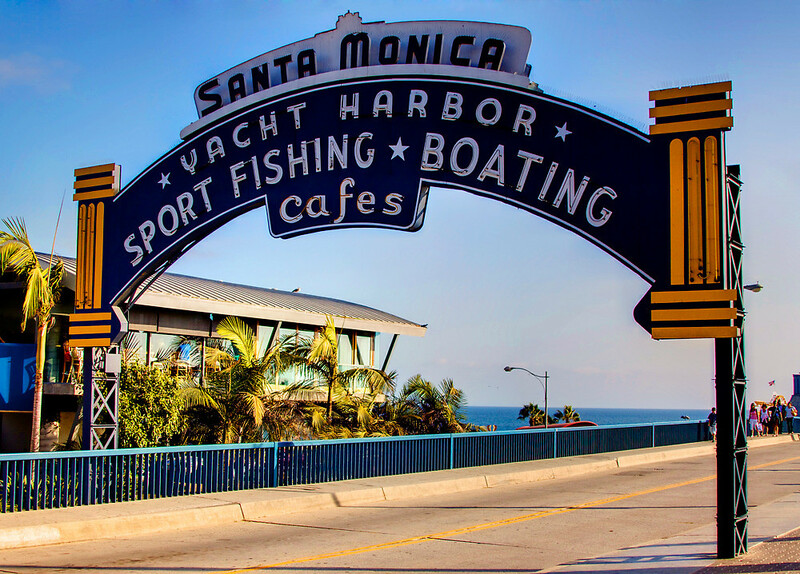 The Great American Fries Co. was founded in Santa Monica with its flagship location in front of the iconic Santa Monica Pier, at the end of Route 66. 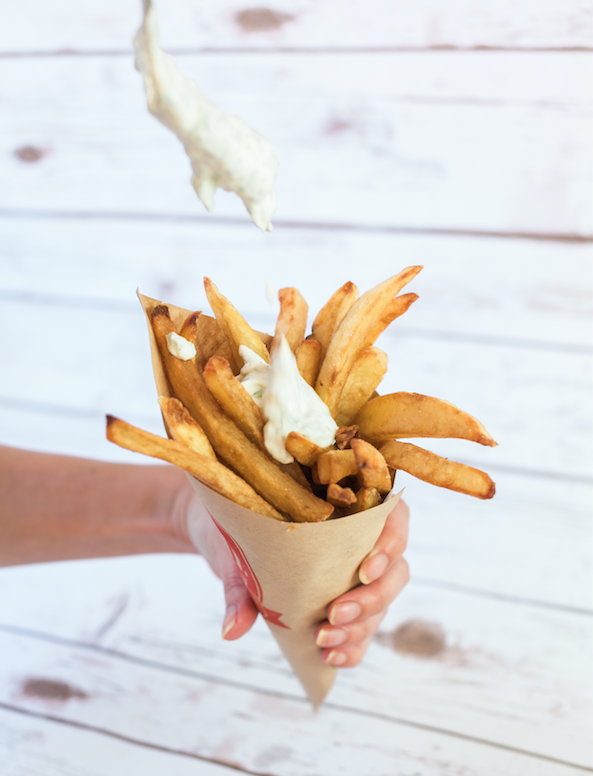 We like to keep things simple and are dedicated to making our one product, our fries, the best. We use the finest quality fresh local potatoes, a premium heart healthy sunflower oil, and a selection of Chef Caroline's gourmet handmade sauces.